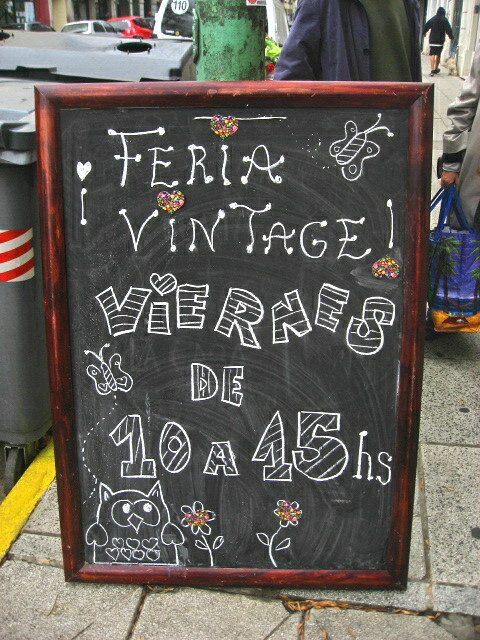 La Casa – Feria Vintage happens once a week on Fridays from 10 am – 3pm. 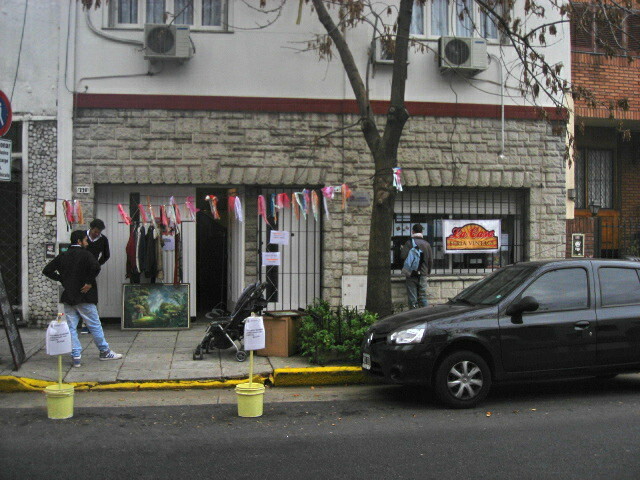 They offer second hand clothing for men and women. You never know what you might discover there from week to week. La Casa – Feria Vintage abre un vez por semana los viernes de diez a tres de la tarde. Venden ropa de hombre y mujer de segundo mano. 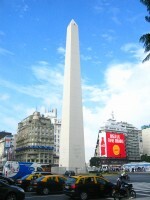 No te imaginas lo que se puede encontrar semana a semana en esta tienda. This entry was posted in clothing/footware, second hand stores and tagged Argentina, Buenos Aires, C.A.B.A, Capital Federal, Colegiales, feria americana, feria vintage, second hand store, vintage clothing on May 30, 2014 by ayresinsider.